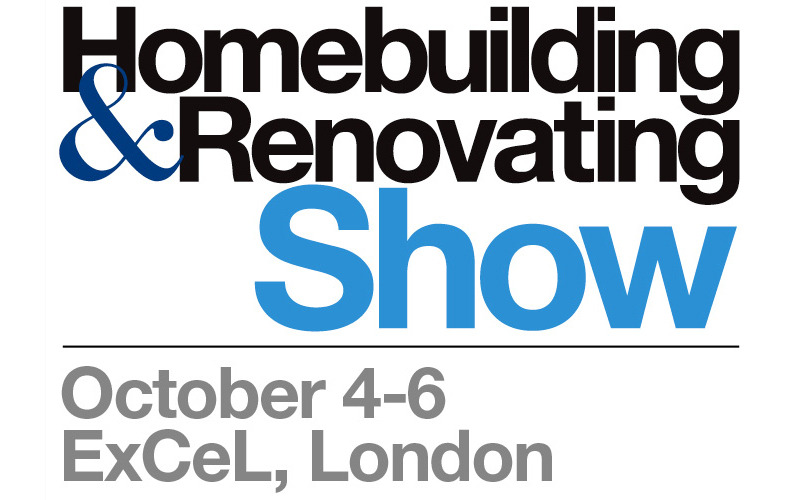 The London Homebuilding & Renovating Show returns to ExCeL from September 21 to 23. The event, sponsored by Checkatrade, a directory of recommended tradesmen, will provide advice and inspiration for anyone looking to create their dream home. The show, which will also be sponsored by Nethouseprices, a platform that provides free access to the latest house prices for England and Wales, will offer self-builders and renovators the chance to discover innovative products from over 360 specialist brands that will be exhibiting. There will be over 45 free seminars and masterclasses, plus 750 advice sessions. On the Saturday, Charlie Luxton, sustainable architectural designer and presenter of Channel 4’s ‘Best Laid Plans’, and Julia Kendell, interior design expert for BBC’s ‘DIY SOS The Build’ and ITV’s ‘60 Minute Makeover’, will be offering free consultations. Visitors can consult specialists in the Ask the Expert area and watch Tricks of the Trade demonstrations. The show’s app will guide visitors through their day and share exclusive offers.